DRY TECHNOLOGY! Kula-XD. Kula DRY cooling vests. Those listed are in stock and next business day. The Kula-XD vest is enhanced with a new patented cooling technology. 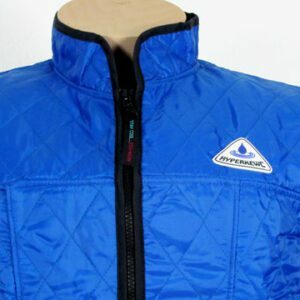 This is a new way to add water inside the vest that allows the outer surfaces, and the wearer, to stay drier than with cooling vests that require soaking for activation. 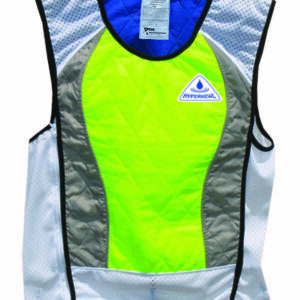 For immediate cooling and ease of use, the Kula-XD vest is equipped with a sealable filling point where water is directly added to the inner material. You do not submerse the vest to ‘charge’ it. Effective with any clothing, but the perceived cooling effects is the most when worn over microfiber performance apparel. Because these are vests made to fit both men and women, it is important to go by measurement, rather than letter size. Measure around the shoulder blades, under arms, to the fullest mesurement. Measure around the stomach/waist (measure the larger of the two). Kula vests offer a generally straight fit, so the waist measurement will be the same as the chest/bust measurement. Choose whichever measures larger for you. There is some stretch on the sides of the vest to offer more versatility within the size range that best fits your measurements. 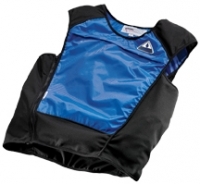 Kula dry cooling vests work best when they fit close to the body; however, they should not feel tight. If you do select the wrong size, feel free to send it back to us for a size exchange. Unlike many of the evaporative cooling vests, these do not run small, but a bit large. Remember that they will expand when filled with water. Any purchase from friendsofwater.com can be returned within 90 days for a full refund. You are responsible for shipping back to us. 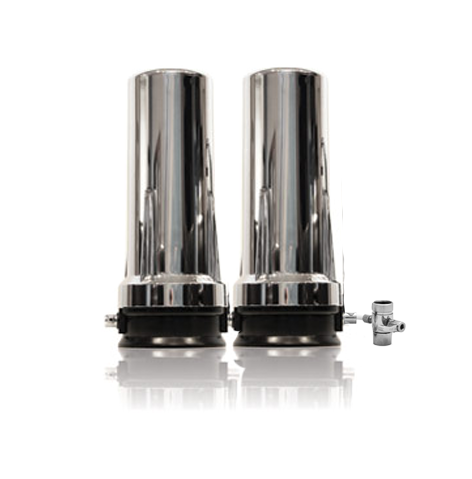 We will refund full purchase cost or send a replacement.